Esthederm Institute chose Ensuite Media to implant its brand on social media in Canada. Overall, Ensuite Media has managed their web and social media presence for over 12 months, with remarkable success seen through their recognition, acquisition of followers, new clients and reference of the brand of social media. 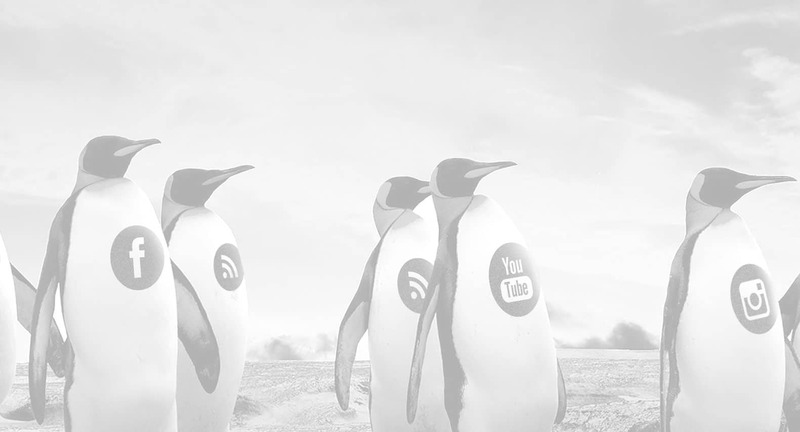 Over 60 000 users engaged with the brand in the past 12 months through ``Like,`` comments and shares of content. Esthederm Institute is a premier partner for professional skincare. It is a brand at the peak of technology that is constantly seeking to improve the health, beauty and well-being of its clients. Esthederm Institute was looking to improve their visibility, Facebook fan acquisition, number of new clients and wanted to increase communications about the brand through social media. 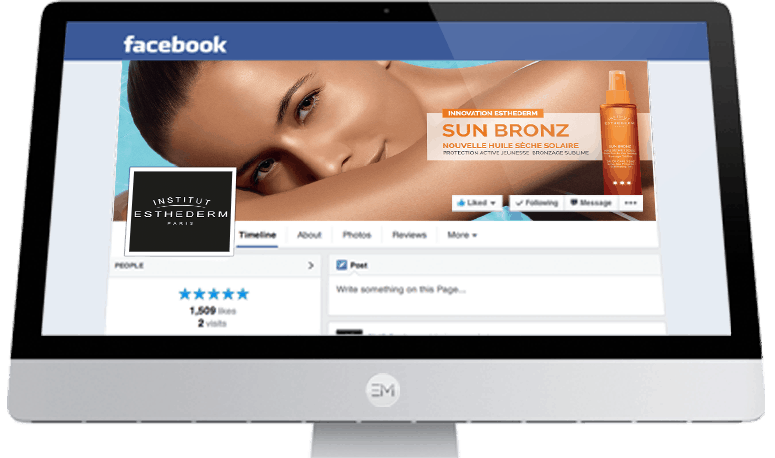 To reach the most potential clients in Canada with social networking, Ensuite Media recommenced the principal use of Facebook, which has an audience of 4 million women with interests related to Esthederm’s products. 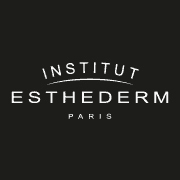 With a content strategy that engages potential clients plus targeted and optimized Facebook ads, Esthederm Institute Canada’s page quickly surpassed, in the number of fans and engagement, the France page that had already existed for over five years. In the past year, the brand has been seen by over 2 million Canadians with an interest in beauty products, generating over 60 000 actions of engagement (likes, comments, shares) on their content, and over 10 000 new subscribers to their newsletter, the Esthederm Circle.